When using out-of-box email-to-case, if you have checked the setting “Create records from email for unknown senders” then a new contact is created in CRM automatically when an email is received from unknown sender. However the contact’s parent account field (company) is not set. Basically the system should search for any other contact with same domain (target.com) and then extract the primary account (Target Corporation)…and link this newly created contact to this account! => Further (if possible)… also set the contact “Owner” as the linked account “Owner”!! Wouldn’t it be great if system could do all this? Yes, and that’s why we have added this as a feature in our latest version of Zap Helpdesk – Email to Case App. 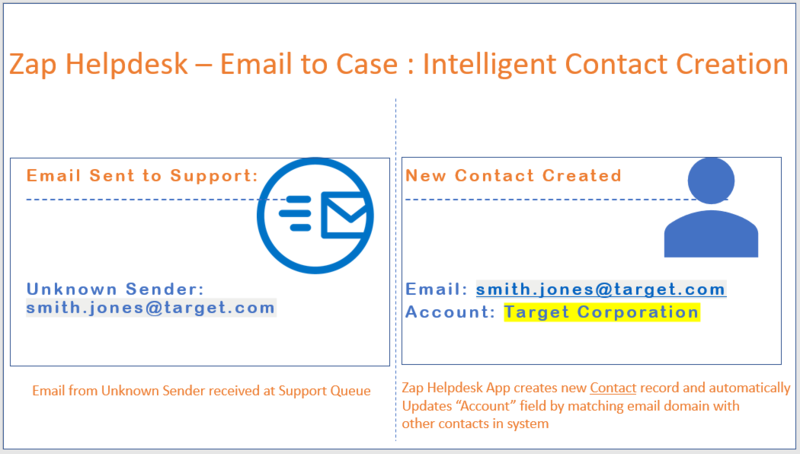 Out-of-box Email-to-Case is very basic in terms of functionality and far too complicated to setup… Zap Helpdesk – Email to Case App provides the most comprehensive Helpdesk Solution for Dynamics 365 for Customer Service. 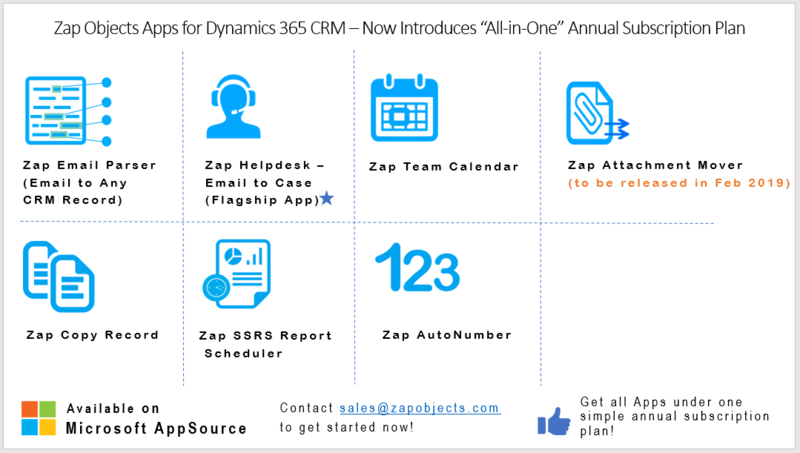 Zap Attachment Mover App automatically moves all Dynamics 365 CRM attachments from emails as well as notes to either SharePoint or Azure blob storage based on configured rules. 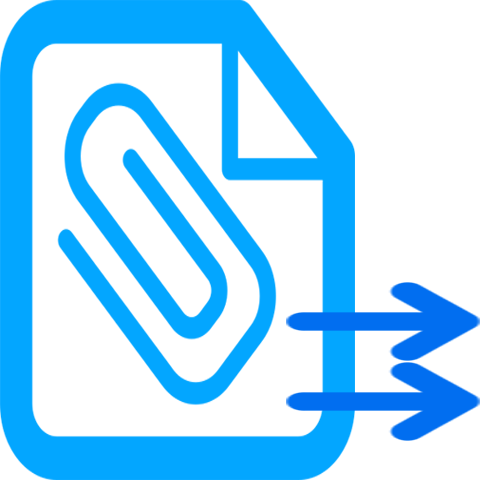 Never worry about expensive Dynamics 365 Storage again! For any questions, email sales@zapobjects.com.